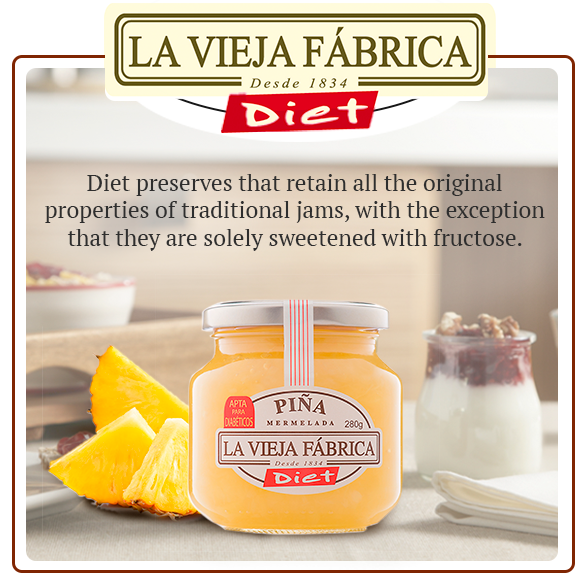 LA VIEJA FABRICA Diet, sweetened solely with fructose but with all the flavour. 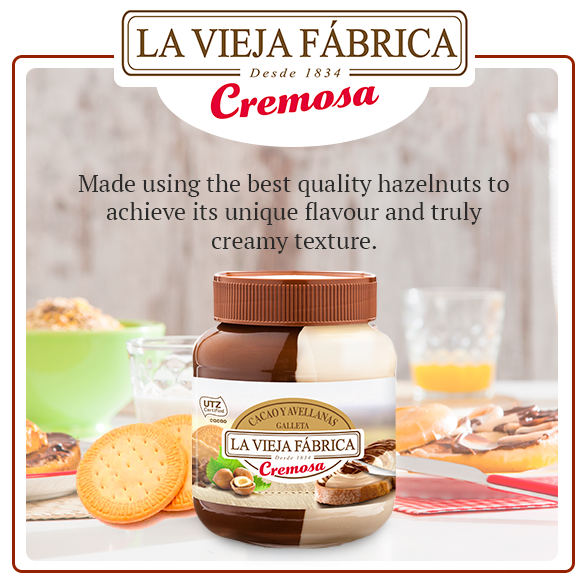 People in general are increasingly concerned about keeping in shape and leading a healthy lifestyle with a varied and balanced diet. 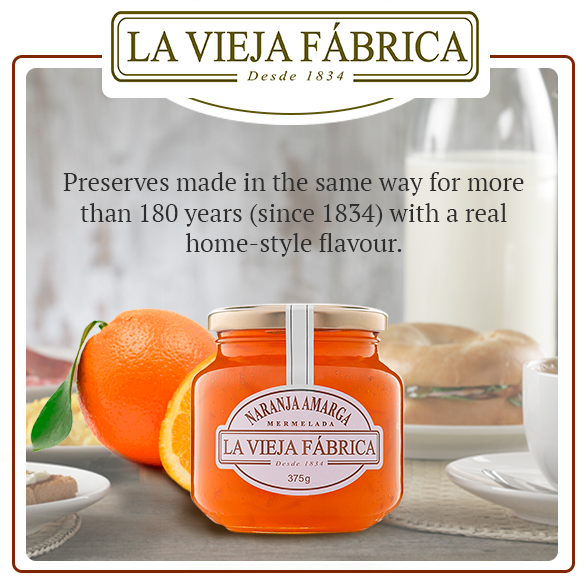 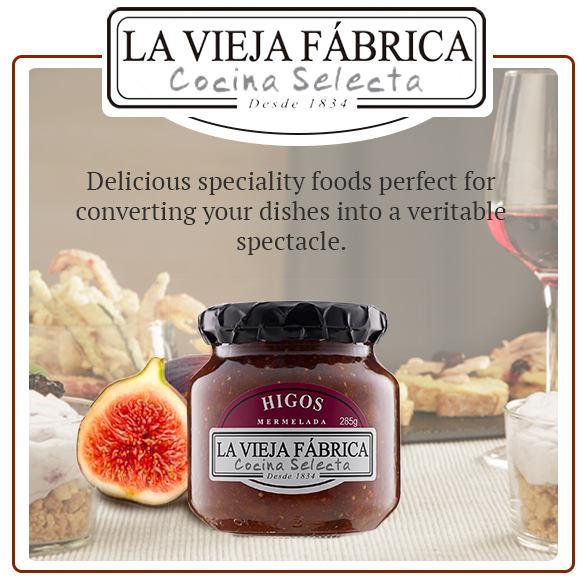 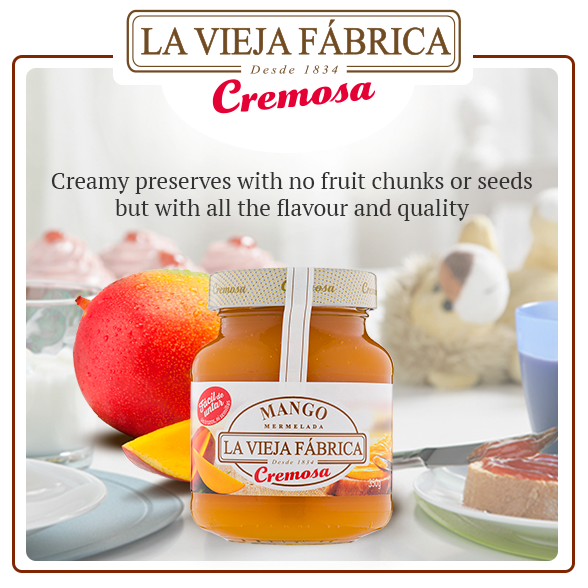 In light of this trend, LA VIEJA FABRICA presents a range of diet preserves that retain all the original properties of traditional jams, with the exception that they are solely sweetened with fructose (fruit sugars) and have no added sucrose (common sugar).